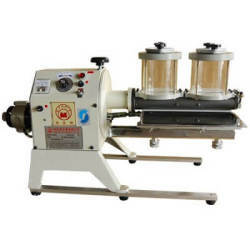 *This machine is suitable for with thickness over than 0.4mm which as leather-wares, EVA sole, paper board, wood board, shoe's material, leather bag, leather belt or sport-wares etc., cementing. 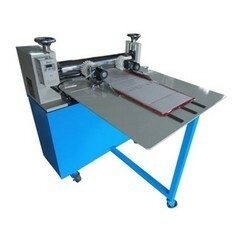 This machine is suitable for the thickness of more than 1mm plane, such as, shoes, luggage, leather goods, stationery, cardboard boxes, sports equipment and other types of materials on the use of gluing. 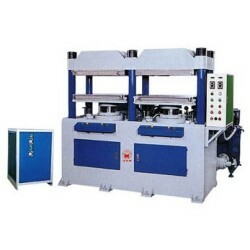 This machine is dedicated to cylindrical automatic pasting and works with the pneumatic control system to present perfect gluing without excess glue on the side. 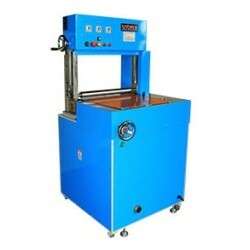 *This machine is suitable for cementing of leather-wares, paper,cloth, PU thin sheet , PVC leather, rubber, insole, vamp, sponge, glass, brake shoe, photoframe, sandal, ply-wood, minel-board,sportwares etc. 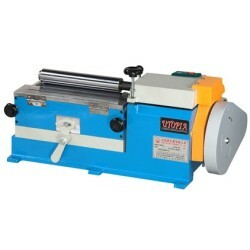 * This m/c is suitable for cementing of 0.5mm thickness or over plane workpiece such as: footwears, leatherwares, leather bag, stationery, paper board boxes & sportwares etc. 1. 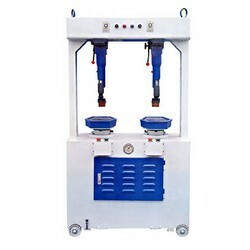 The machine is equipped with pressure-adjusting lever, which can be adjusted according to shapes of soles. 2. 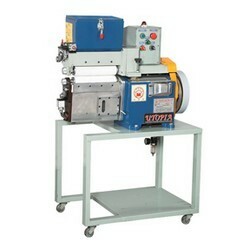 Suitable for pressing the binding soles. 1. 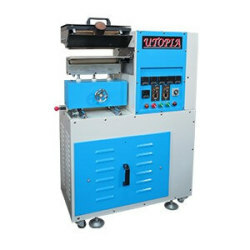 This machine is suitable for cold-press shaping of various materials. 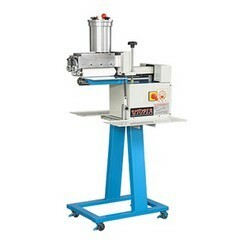 This machine can also be changed into hot-press shaping machine. 1. 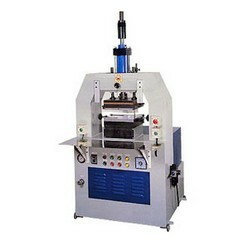 This machine applies to the adhesive for linear row type sprinkling. 2. A stirrer is added to the preheating tank to evenly distribute the adhesive temperature to decelerate the adhesive carbonizing speed. 1. 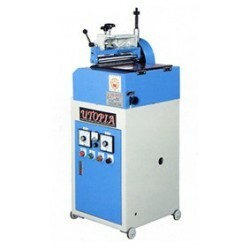 Capable of gluing various hard and soft plane materials without sticking your hands when taking them so as to maximize operation efficiency. 1. 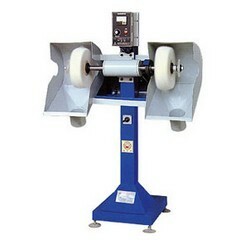 This m/c is suitable for cementing of 1 mm thickness or over plane workpiece & uneven workpiece such as: sportwears, EVA, insole, clump, beach shoes, leather bag, toys, sportwares. 1. 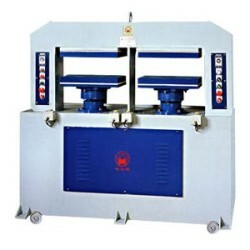 This machine is suitably used o mark and press pattern for sole, vamp, and various mateirals. 1. 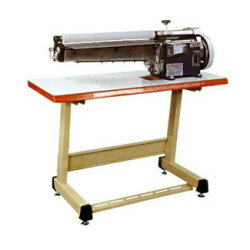 This machine is suitable for folding inside and outside hems and fully pressed laminating. 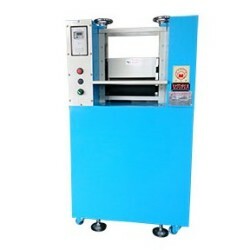 During the processing, the air bubbles are reduced and production, quality and efficiency are enhanced. 1. 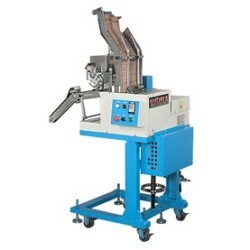 This machine processes the burrs and deformation after the material cutting process by the punch press. 2. It’s suitable for steel and iron sheets under 3.0 mm and copper and aluminum sheets under 6.0 mm. 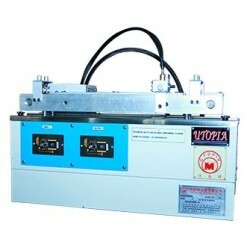 1.This machine is applicable to hot melt adhesive with material thickness more than 0.8 mm for gluing on plane for fitting, either on plane or edge. 2.The glue groove is treated with Teflon, easy to clean and replace glue. 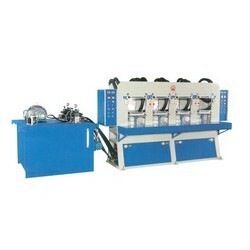 1.This machine is applicable to linear glue curtain coating. 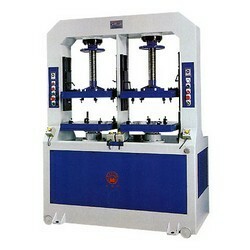 2.The machine supplies glue with circulating pump to prevent waste of glue. 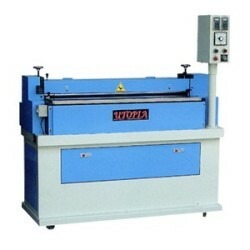 3.The machine can be customized as required. 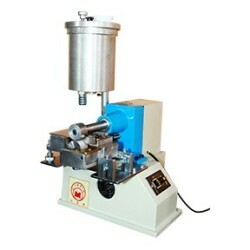 1.This machine is adopted the roller dipping cementing, the cementing amount can be freely adjusted, even & average. 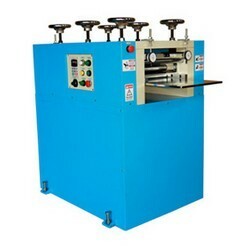 1.Capable of feeding materials to and gluing the women's shoes insole paperboards and then place them on the production line automatically. 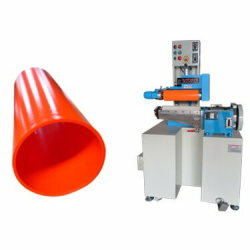 1.The machine is suitable for edge cementing for which before vamp lasting, Especially, which can be installed the collar attachment, so that, the insole edge can be also auto rotating cementing. 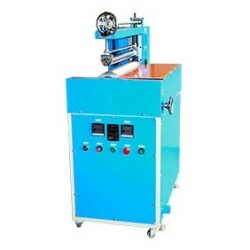 1.This machine is applicable to press after fitting with glue to increase bonding fitness. 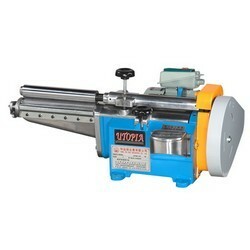 2.The adjustable spring can be adjusted with thickness. 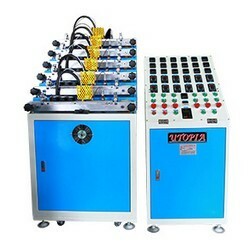 3.The inverter controller is provided to increase or decrease speed as required by users.